What’s in store for the 2014 iPad Mini3? The buzz is all over about the release of the new iPad Mini3, but there still is no official confirmation. If the rumors are to be taken into consideration, it is expected that the Mini3 would hit the stores by the mid October 2014. The Mini 3 is expected to be labelled as iPad Mini Air and would be lighter than its predecessors. Analysts believe that the new installment would come powered by the new A8 processor and Retina Display. 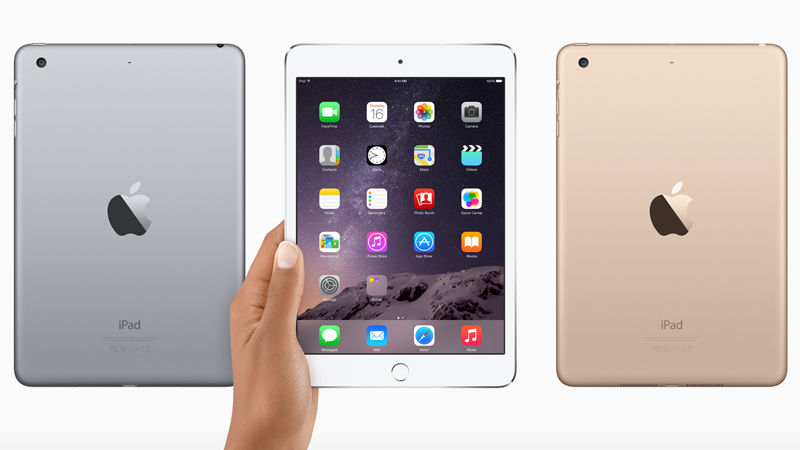 Apart from Mini3, it is expected that the new iPad Air 2 would also be launched around the last quarter of this year. 0 Respones to "What’s in store for the 2014 iPad Mini3?"